﻿First Friends of NJ & NY, and our summer schedule. First Friends of NJ and NY upholds the inherent dignity and humanity of detained immigrants and asylum seekers. We provide compassion and hope through volunteer visitation, resettlement assistance and advocacy. Prayers for those who want to intentionally prayer before, during, and after worship. 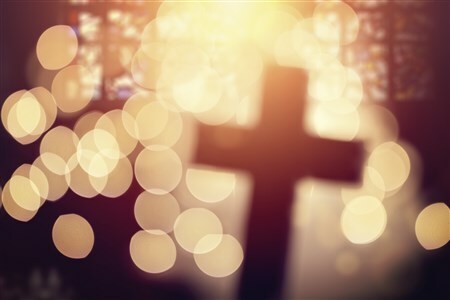 Please follow this link to find more about some suggested avenues of prayer that can enhance our individual and corporate experiences of worship. Intentional prayer around before, during and after worship have the potential to deepen our relationships with God and put is more deeply in the flow of God’s love. Join the CMP Team! Lead Teacher Job Available! 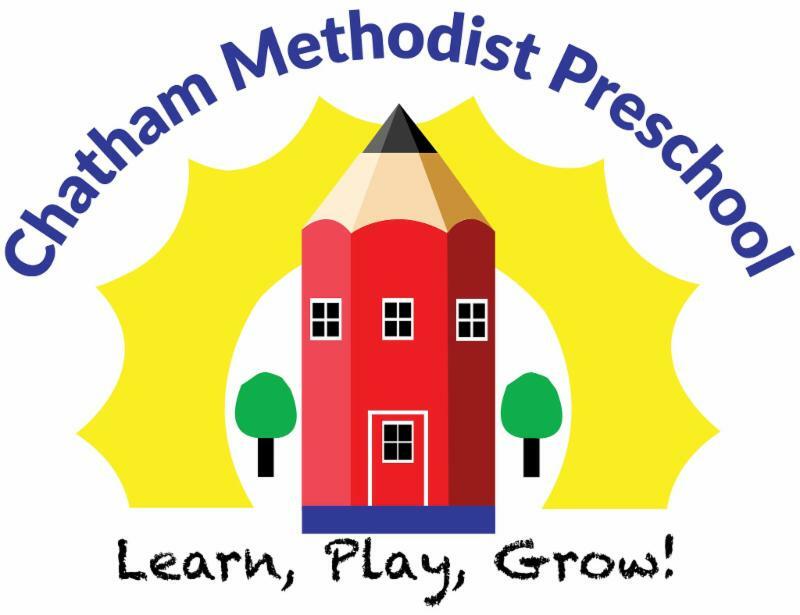 Chatham Methodist Preschool (CMP) is looking to hire a Lead Teacher to join our energetic and caring team in the 4's classroom. The candidate must have a teaching license, not limited to Early Education. The position is 18 hours a week of classroom instruction (Monday through Thursday) with a competitive salary. Please contact Amy Crandall at cmpdirector@optonline.net for more detailed information. Congratulations to All of Our 2018 Graduates! If you did not receive a copy of our 2018 Graduate insert last weekend, more have been printed and are available on the information ledge. Additional copies will also be available at the 10:00 AM Worship Service this Sunday. Congratulations to all our graduates! We can't wait to see where your journeys will take you next. Wherever it is, our prayers and warmest well wishes go with you! Our Summer Worship Schedule has started! June 24 th, Sunday Worship: 10:00 AM in the Sanctuary through July 1 st.
June 24 th will be our final Ministry Opportunities until September. If you would like to publish an announcement, please email your update by Tuesdays, 2:00 PM to chatumc@optonline.net . All announcements will be included in the CUMC Weekly E-News and read after the 10:00 AM Sunday Worship Service. Sunday, June 24 th, Family Promise Volunteer Sign-Up begins, Volunteers Needed! Our next Family Promise Week is July 15 th - July 22 nd Look for the sign-up sheet on the bulletin board across from Jeff's Office. It would be very helpful to complete your sign ups as early as possible so we can figure out where our needs will be during this time. With so many people traveling during the summer, early notification will assist us in anticipating our volunteer needs. Monday, June 25 th , VBC Week Begins ! Our week long adventure begins on Monday and help is needed in various ways! Rafting/Camping Supplies: we could use paddles, canoes, life vests, camp chairs, lanterns...anything that goes with our theme! All items will be returned when camp ends. 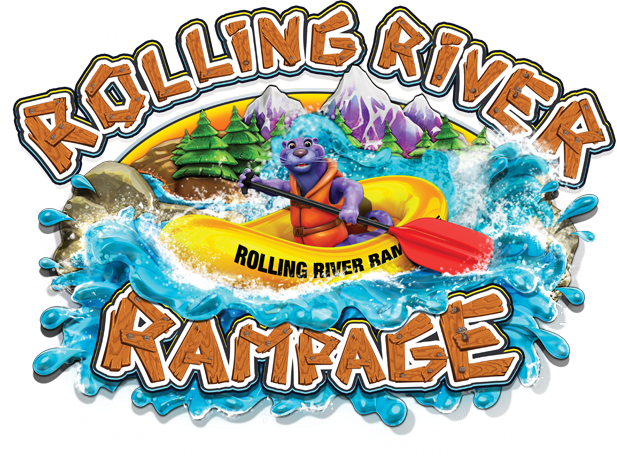 Help us turn our space into a Rolling River Rampage! Greeters/Hospitality: We would love to extend our warmest CUMC welcome to our campers and their families next week! We need greeters between 8:45- 9:30 AM each morning and some smiling faces wishing farewells each afternoon from 11:30 AM - 12:30 PM. Please stop by to help and join in the fun! In this Sunday’s 10:00 a.m. service, Yang-Hee Song and Peter Hill will play an organ piano duet of O For A Thousand Tongues to Sing. Join us! Thank you to all of those who participated in the music program this past year and to those who used their artistic gifts to make our worship services possible! Our music and arts are made possible by a congregation that sings, rings, and plays in generous kindness as an example of God’s love. Our Fall season will begin after Labor Day weekend. 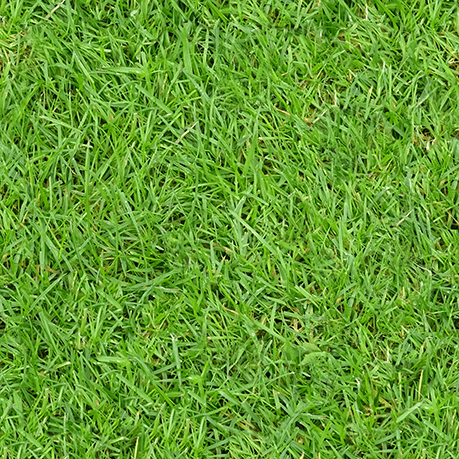 Look forward to our new season! 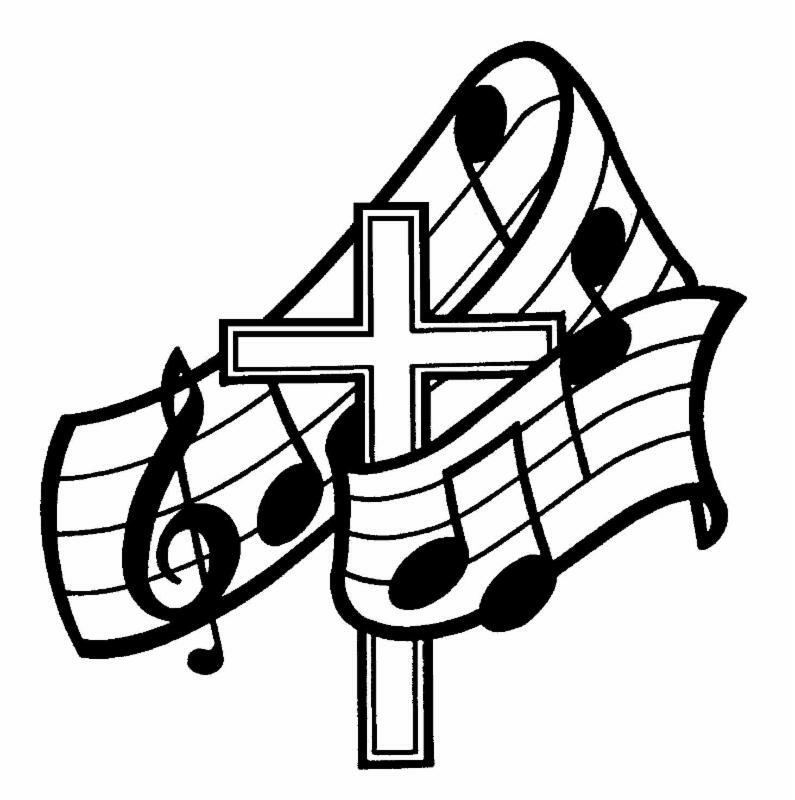 All of our music groups welcome newcomers: the Covenant Choir , the Wesley Ringers , the Kenanaiah Praise Band , the Youth Singers , the Youth Ringers , the Kids’ Bells , the Brass & Wind Ensemble , and the Ukulele Orchestra ! If you would like to know more about music@CUMC see our page at www.chathamumc.com/music or contact Peter Hill at petepiano@mac.com . Sunday, July 1st, last worship service in the Sanctuary. July 8th - July 14th , RISE Week! 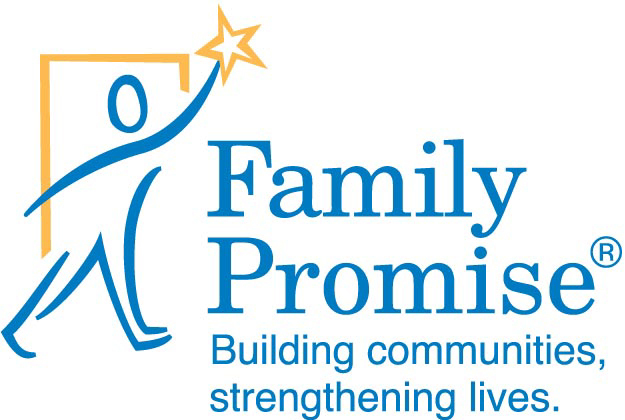 July 15th - July 22nd , Family Promise Week Volunteers Needed! Look for the sign-up sheet starting June 24th on the bulletin board across from Jeff's Office. September 16th, 9:00 AM and 11:00 AM worship services resume in Sanctuary. Raise Your Voice and Share it! Liturgists Needed!! All are welcome! We will need liturgists this summer! Disciples are needed to raise their voices at both the 10:00 AM service this summer. If you' re interested and would like to sign up please contact Barbara Babbitt at bbabbitt@optimum.net . CUMC remains committed to our neighbors in need throughout the year with our Care Corps Ministry. If you or someone you know needs meals or transportation, please call the CUMC office at (973) 635-7740 or Marie Watt at (973) 635-7326.